There are a number of investments available in the UK that qualify for 100% business relief after 2 years meaning they become free of Inheritance Tax at this stage. Such investments include AIM ISAs, Venture Capital Trusts (VCT) Inheritance Tax Solutions (ITS schemes), Enterprise Investment Schemes (EIS) and Seed EIS (SEIS) amongst others. The two investments for business relief that I most favour are AIM ISAs and VCTs. The main reason for this is because the underlying investments are quoted shares which means they are both liquid and easily tradeable. They also offer wide diversification as they are funds that invest in a number of shares in order to spread the risk. Investments in Venture Capital Trusts carry tax relief to encourage you to invest in smaller, higher risk companies. By pooling your investments with those of other investors, VCTs allow you to spread the risk over a number of small companies. Most ISAs form part of your estate when you die. An AIM Inheritance Tax ISA is designed to give you full relief from IHT, instead of leaving your beneficiaries with an IHT bill of 40% of the investment. Most forms of estate planning (such as gifts or simple trusts) take seven years to become fully exempt from IHT. An AIM IHT ISA takes just two (although you must be still holding the investments when you die). No complex legal structures, no underwriting and no medical questionnaires to complete. Access withdrawals whenever you want. There’s an option to set up regular withdrawals if you ever need to supplement your income. Although, remember, that if you have already used your ISA allowance for the current tax year, you won’t be able to put any money you withdraw back into your ISA, and any amounts you withdraw, if they’re not spent, will form part of your estate for IHT purposes. 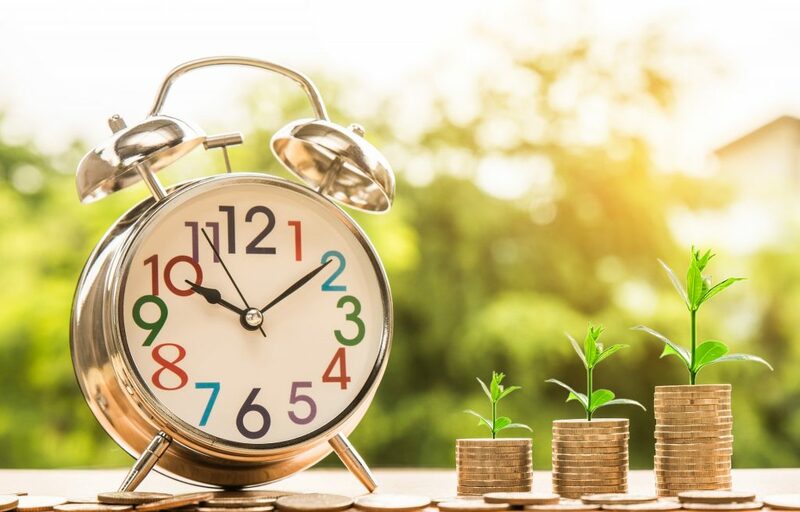 Potential for tax-free growth and dividends – as you’ll be investing in an ISA, you’ll pay no Income Tax on the dividends paid by the companies in your portfolio. You’ll also pay no Capital Gains Tax (CGT) on your returns and you do not have to declare ISAs on your tax return. So if you are interested in simple ways to save Inheritance Tax which involve higher risk investments but with wide diversification then do consider Venture Capital Trusts and AIM ISAs. Of course you should always take advice from a professional before investing in higher risk investments. Why not contact us for an Inheritance Tax review? You know it makes sense.